I don’t know who is producing Dunhill pipes these days or where but these caught my eye. Wouldn’t it be nice if someone would just say “yeah xxxxx is making them in the xxxxx shop”? XXXXX is making them in the XXXXX shop. I knew you’d get to the bottom of it. Actually that is a known thing - I can't remember the exact address, but someone did actually track down where the pipes are coming out of, and it's a little warehousey/factory setup in Exeter or somewhere... like it's just a few guys and a very small shop. 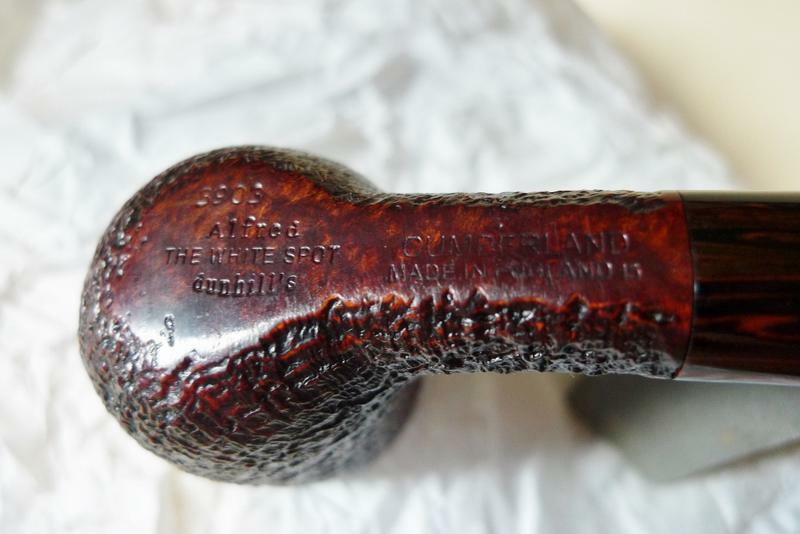 But it is physically in England (although it seems not all parts of all pipes are maybe produced right there - the usual rumors of buying bowls from France persist). I'll do a bit of re-digging and see if I can find this info. But it's boring info. I really like the top two. Here ya go. Not Exeter. Walthamstow. This is the ugliest pipe made last year. Period. No one made a worse one, not even new guys. And ... 1100 bucks. Gimme a frckin break. The pics I posted come from James Barber, they seem to get some of Dunhill’s better work around Christmas time each year. Most recent production Dunhills don’t do much for me so it was nice to see a few that caught my eye all at once. If they could find someone who knows how to bend a stem properly it’d be a major improvement, then they can move on to things like funneled tenons, thin bits, comfortable buttons, etc. I like some of those in the op's. That 4110 is especially nice. But, I wouldn't buy a new Dunhill/White Spot for even half the going rate. I like my recent production white spots. They have the white spot, which proves my superiority and class. That’s all I ask. They smoke pretty good too. Not impressed with alot of those "new" Dunhill's, meh. The Walthamstow factory still makes pipes and leather goods for Richemont. 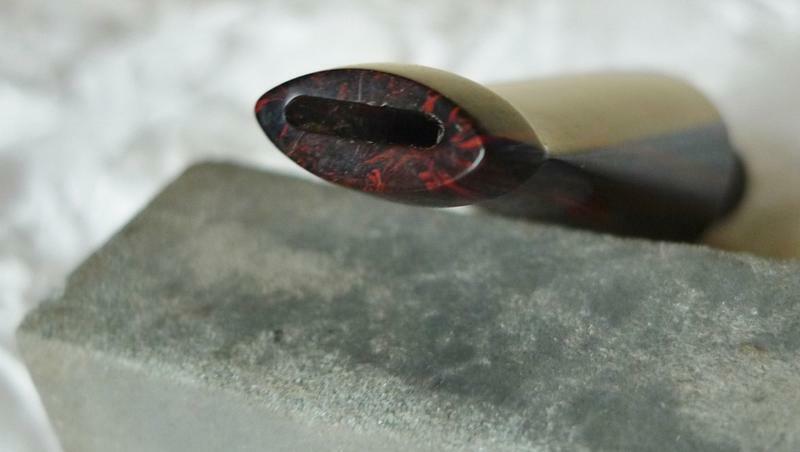 I know Dunhill, Charatan's, and Ben Wade branded pipes have been made there in recent years. I've been curious about the new-production Charatan's make because they sure look nice for the price. A pity I've never found a dealer in order to look at'em up close. Your mother wears army boots! True enough. We are just glad she started wearing shoes. I think Dunhills are overpriced especially if you buy them in the us. 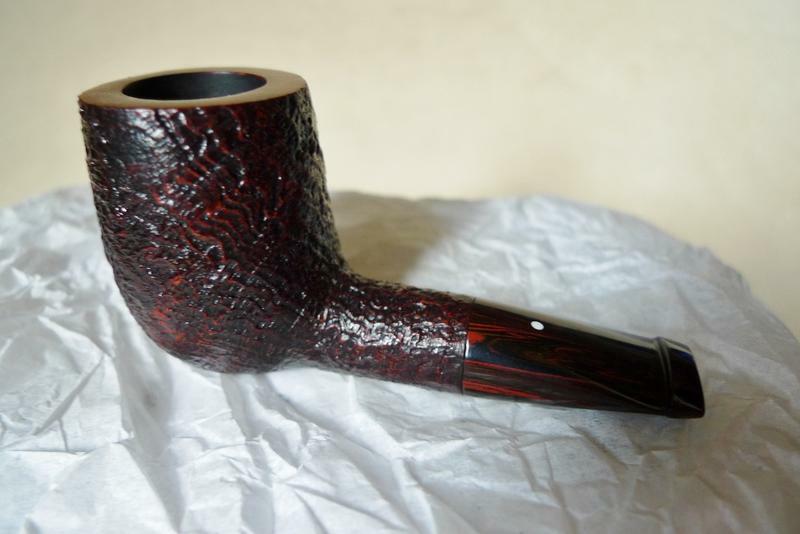 For the price they should be more impressive in grain, finish, everything, but everyone I have purchased whether new or estate has been a solid smoker that was comfortable to clench. Not an awesome smoker but good. The Castellos I have purchased have been a mixed bag. The ones I kept are awesome smokers better than any Dunhill but I have had some real dogs just terrible pos and the stems aren’t as comfortable. 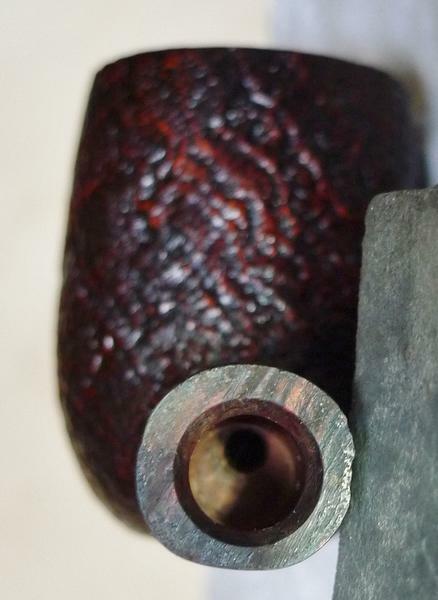 Even @Sasquatch has to admit there is some irony in a Castello fan pointing out ugly pipes of another brand although I did miss the part where the Dunhill above was an $1,100 Pipe. I’ll take your word on the engineering. If I didn’t think you knew what you were talking about, I wouldn’t keep buying your pipes, but I am not convinced the Italian makers are that much better in general.